While many resorts to Airbnb as a means of where to stay on vacation, there’s something magnificent about a grandiose hotel experience that’s irresistible. 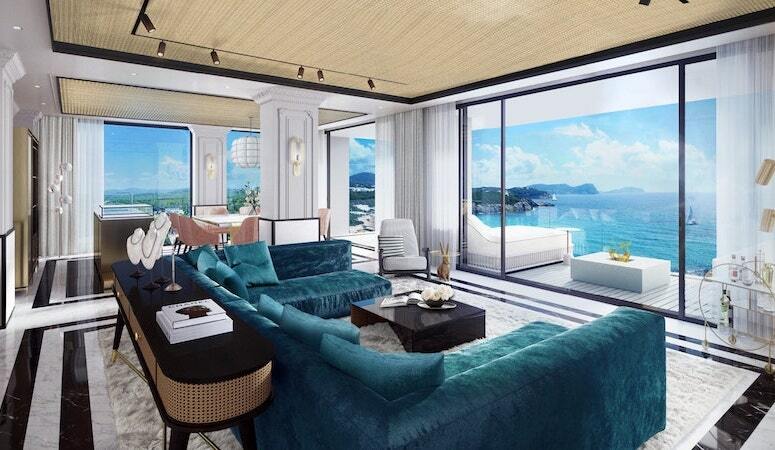 From supremely luxe facilities and amenities to artfully constructed views and standards of comfort, these new hotels of 2019 will make you want to travel ASAP. The Middle House blends decadence and minimalism to create an aesthetic of “intimate luxury” as they put it on their website. 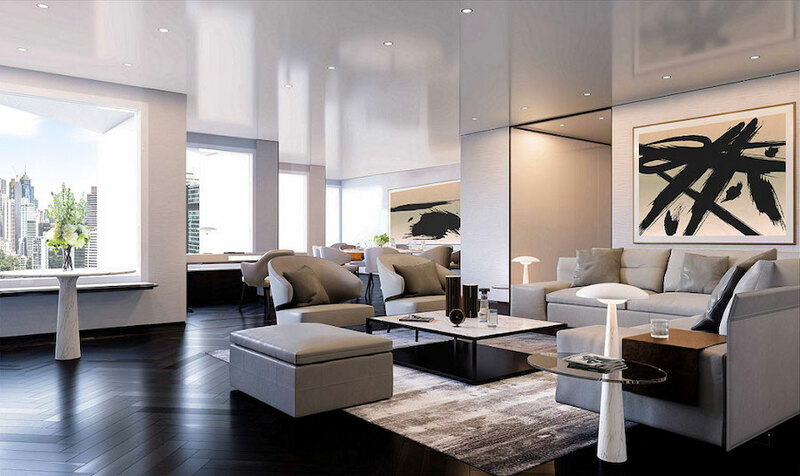 It was designed by world renown Italian architect Piero Lissoni. 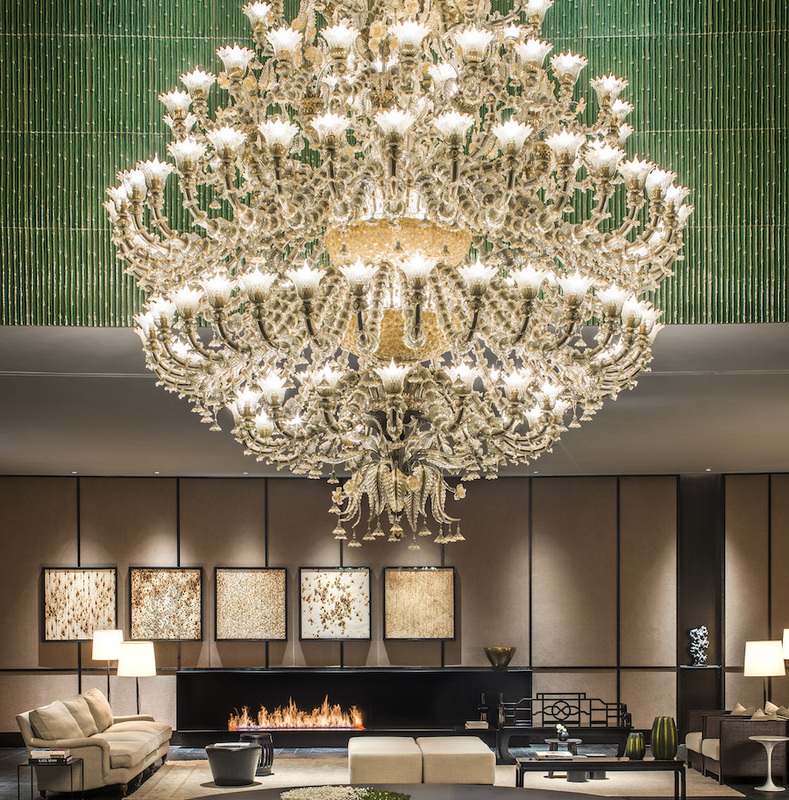 Residences have jaw-dropping views, sliding wooden panels and charcoal toned bamboo floors, while the hotel lobby centerpiece is a 3,760-piece, multi tiered glass chandelier. 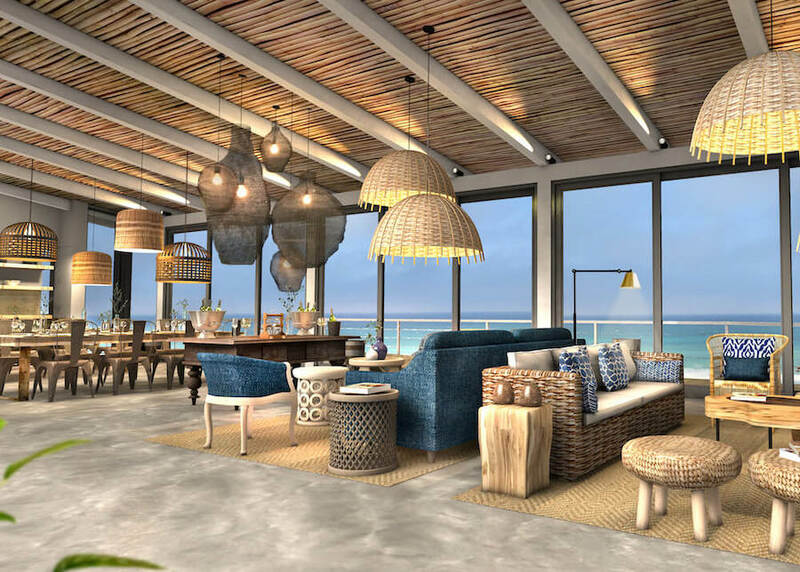 This luxury camp is going to open its first South African location in April 2019, located in the De Hoop Nature Reserve. Tents are stunning but earthy, complete with cozy wood burning stoves, but the real treasure is outdoors. This lodge has only seven rooms which overlook dramatic bluffs and ocean. 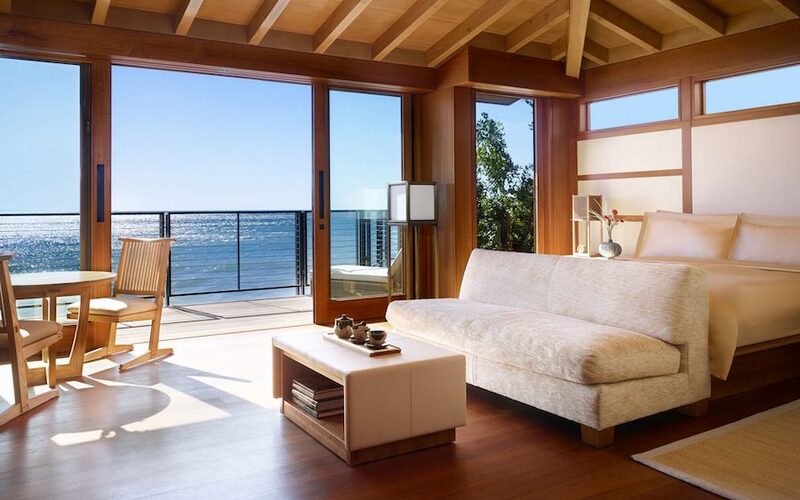 This exclusive new 16 room property was invented by Robert De Niro, and the famous chef Nobu Matsuhisa. It is modeled after a traditional Japanese inn, with minimalist rooms. Wood floors, teak accents, and an undeniable decadence combines with privacy makes this a wildly unique opportunity. This property just opened in January. It’s hidden deep in the desert and is built to look like an oasis. Built around a 1,000 square foot pool, gardens, and regal fountains, it’s meant to mimic the natural water system of an oasis. Each of the 13 villas includes private plunge pool, while the spa includes hammams, deep soak hot tubs, and cryotherapy chambers. Hong Kong is known for its soaring skyscrapers, and The Murray just brought a whole lot of elegance to that skyline. The budget was reportedly $1 billion, and has 336 rooms. Beds have impeccable linens and rooms offer a pillow menu with 16 varieties. One even has magnets that boost circulation. 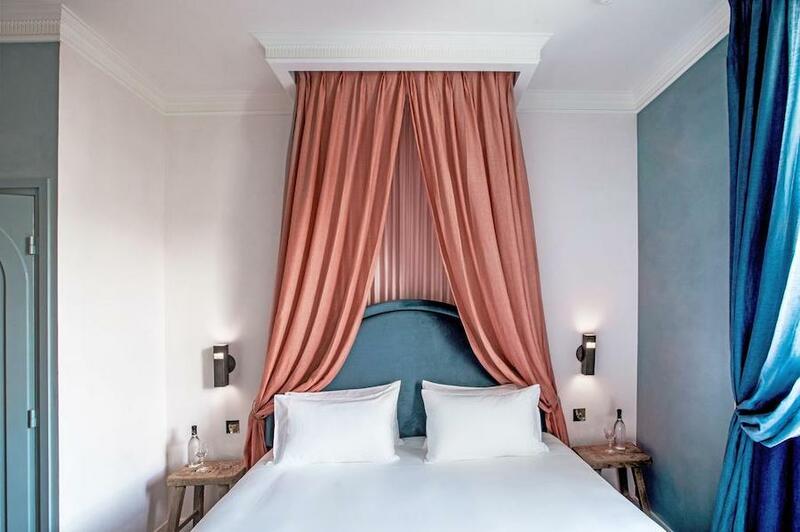 This new luxury hotel brand is about to be all over the map with its stylish boutique location in Salamanca, which opened in January. 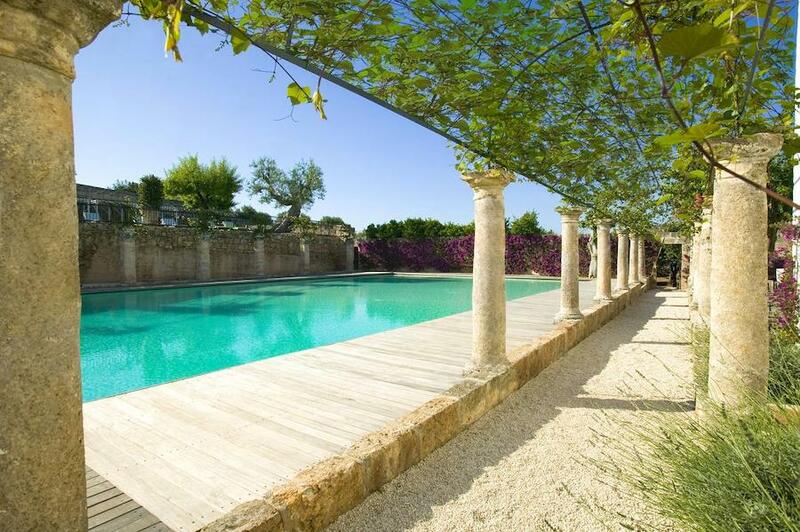 The property has a bowling alley, rooftop pool, three bars, and a ten-Michelin star chef. Food, fashion, and art combine for the ultimate bachelorette adventure or anniversary trip. Recently opened in February 2019, this hideaway is located on a private island right new to Ream National Park in the south of Cambodia. 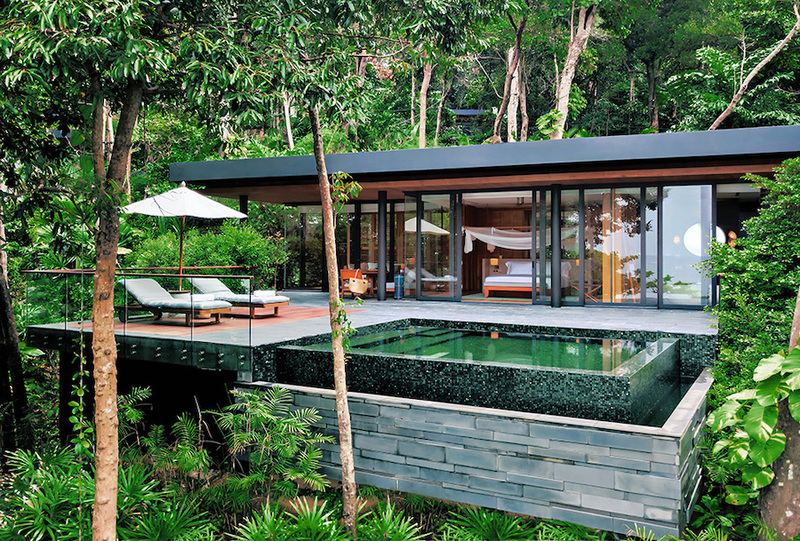 It practically camouflages into its tropical, canopy surroundings, and contains 40 free standing pool villas with living roofs, complete with sundecks with infinity pools. Facilities include a sky observatory, ice cream parlor, open-air cinema, and organic farm cooking classes. This hotel on the Adriatic coast won’t be here till May, but it looks well worth the weight. Combining ancient olive groves with contemporary amenities, these stylish suits are complete with private gardens, fireplaces, roof terraces. Visitors can enjoy a nine hole golf course and private beach club, as well. This summer, iconic and luxurious fitness chain Equinox is opening its first hotel on the west side of Manhattan. This concept hotel will be the ultimate getaway for fitness freaks, as it offers state of the art programming, amenities, and food with a focus on nourishment. 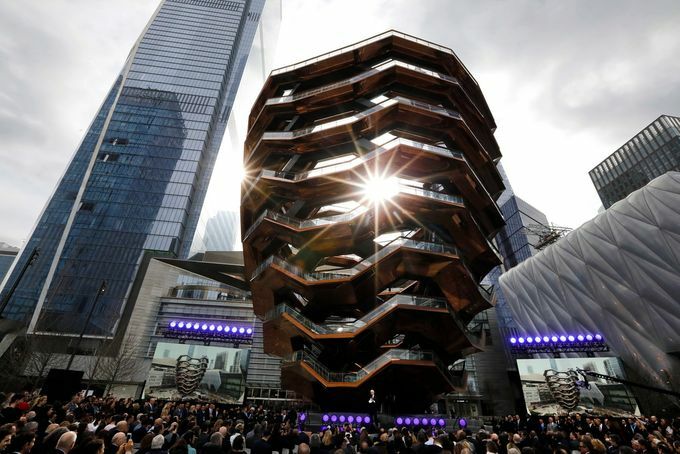 The gym is a whopping 60,000 square feet, and that’s not even including its other wellness facilities.